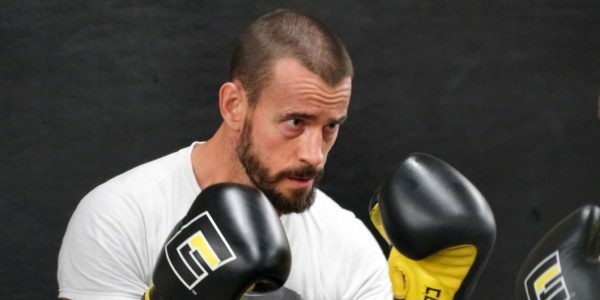 The clock is close to striking midnight for Phil Brooks, the former professional wrestler known as CM Punk who will be making his MMA debut at UFC 203. Today at Roufus Sport, an open workout was held, and Brooks participated in some light sparring. Comparing what we’ve seen today to past videos, not much has changed with his level of striking. Brooks better hope his MMA jiu-jitsu is enough to compete with the BJJ brown belt, Mickey Gall, or someone’s going to look like a pumpkin after their debut.